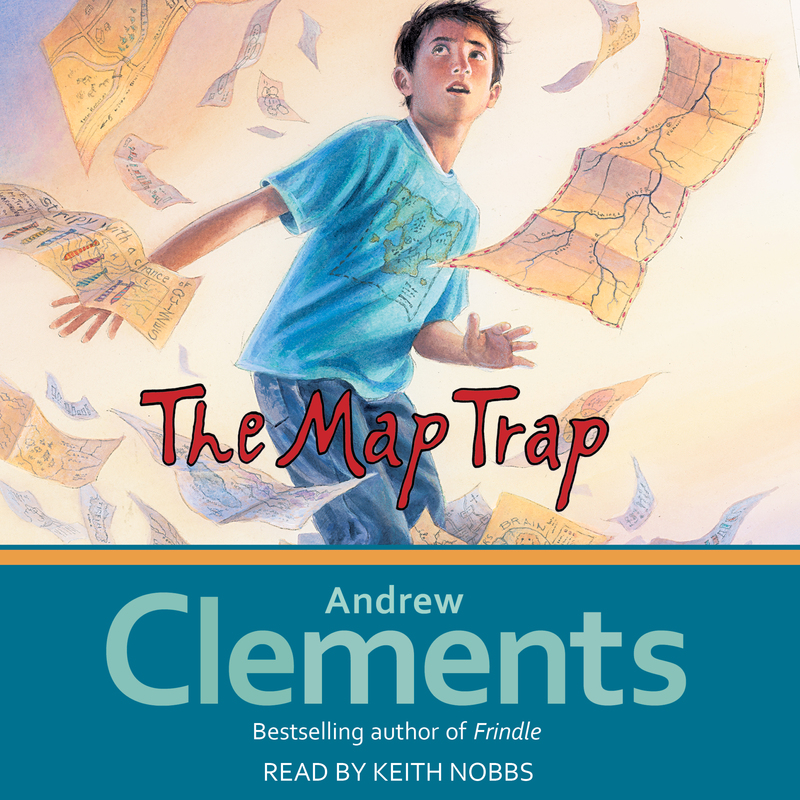 This map-tastic middle grade story from Andrew Clements gives the phrase “uncharted territory” a whole new meaning! Alton Barnes loves maps. He’s loved them ever since he was little, and not just for the geography. 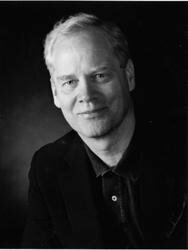 Because maps contain more information than just locations, and that’s why he likes to draw maps as well as read them. Regular “point A to point B” ones, sure, but also maps that explain a whole lot more—like what he really thinks about his friends. And teachers. Even the principal. So when Alton’s maps are stolen from his locker, there’s serious trouble on the horizon…and he’ll need some mad cartographic skills to escape it. From “a genius of gentle, high-concept tales set in suburban middle schools” (The New York Times), this stand-alone story is off the charts.